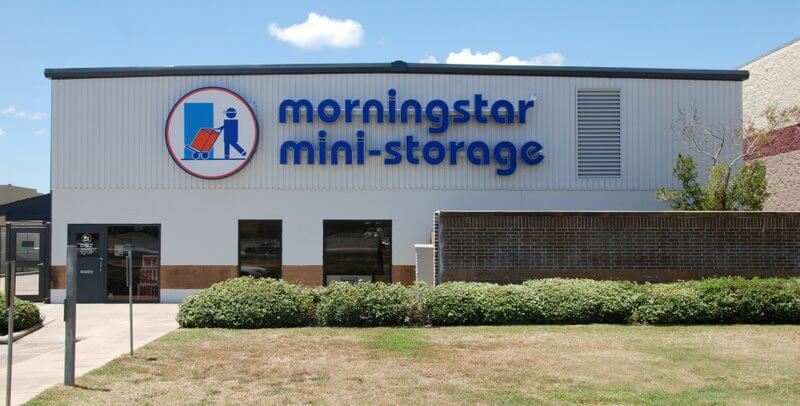 Ian Burnstein – Storage Pros Management Morningstar was looking for software with robust back-end reporting and enterprise tools but also ease of use for front-line store managers. SiteLink Web Edition has been the perfect fit for Morningstar. User friendliness, website integration, data carves, business analytics, accounting integration and accurate, real-time reporting has delivered a powerful system for our operations. SiteLink Web Edition handles our back-end confidently and is so user-friendly for our managers. SiteLink’s reliable operation in the field and at the central office has freed us up to spend more time focusing on revenue-producing items.